The Takenaka Carpentry Tools Museum was opened in 1984 in Nakayamate, Kobe, as the only museum of carpentry tools in Japan, with the objective to collect and conserve such disappearing tools as a cultural heritage, and to pass them on to the next generation through research and exhibitions. 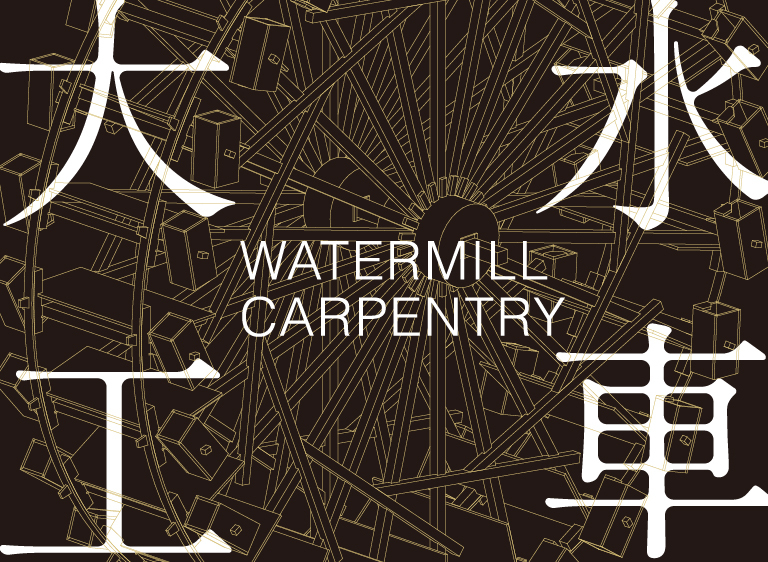 We reveal the unique skills and tools of watermill carpenters. Presenting a rare opportunity to see a demonstration of a chōna (adze) and a maebiki oga (wide-blade ripsaw) in use.